BG Group is a multinational oil and gas company which originated in Britain. Founded in the year 1997, after the company named Centrica demerged, BG was formed. The company has operations in about 25 countries around various continents and produces close to 680,000 barrels of oil every day. It is also a major producer of Liquefied Natural Gas and supplies on a large scale to United States. In the year 1997, when British Gas Plc demerged from the company named Centrica, it renamed itself as BG Plc. Later in the year 2000, a company named Lattice Group demerged from BG Plc. It is during this reorganization that the company named itself as BG Group Plc. Sir Frank Chapman was appointed the CEO of the company. 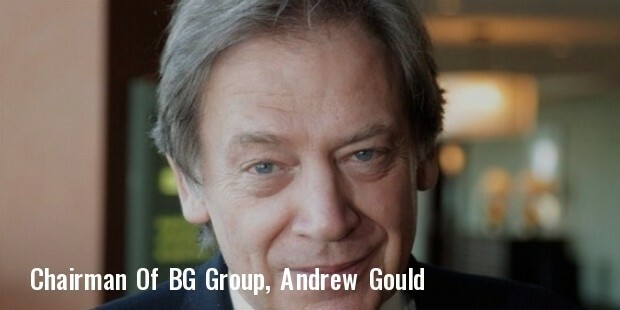 Later in 2012, when Chapman stepped down, the position was taken over by Chris Finlayson who had earlier worked as the managing director of BG Advance. In 2014, when Finlayson resigned, he was replaced with Andrew Gould. 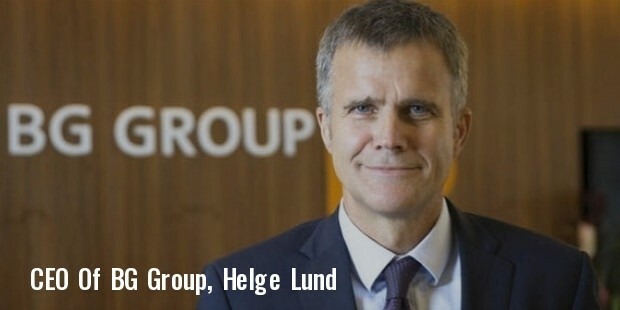 He was later replaced by Helge Lund as the CEO. In 2007, BG Group withdrew its name from the New York Stock Exchange. The company then made the shares available for the buyers as over the counter shares in the US stock market. In order to explore newer horizons and expand their reach, they started trying their hand at acquiring companies around the world. 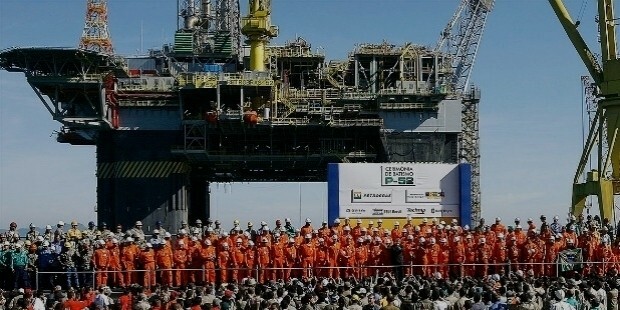 They got into the Asian market in 2008, when they took over Queensland Curtis LNG. This prompted them to try their hand at liquefying gas using coal and then shipping the same around the world. The company announced this project and started it out in 2010 in Eastern Australia. As per the group’s anticipation, the project took off and the company started sending gas through pipelines to different parts of Australia by 2014. BG Group also signed a deal with Chenerie Energy in 2011 agreeing to supply LNG to USA. They help a share in Gujarat Gas Company, 65% of which they sold in the year 2012. BG Group is one of the major manufacturers of Liquefied Natural Gas. It is also the largest LNG supplier for United States of America. The company is listed in the London Stock Exchange and is also a part of the FTSE 100 Index. The net worth of the company as recorded in the year 2012 is 44.9 billion pounds. BG Group mainly deals in exploring and extracting natural gas and oil from various locations around the world. It also manufactures and markets Liquefied Natural Gas. The company then sells these products to gas suppliers and electricity producing companies. In spite of having originated in UK, the company has a very minor part of its operation in the country. It operates in more than 25 countries around the world. Some of the main countries where BG Group operates are Australia, Brazil, Egypt, Kazakhstan, Norway, Thailand, Trinidad and Tobago, Tunisia and USA.